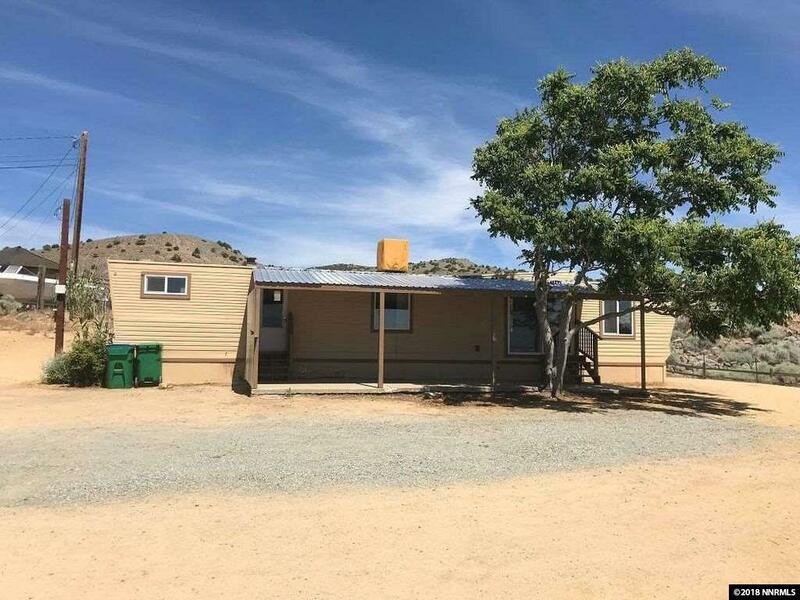 Amazing location backing up to BLM land for this Super cute 2 bed and 1.5 bath home that makes sustainable living a reality. You can't beat this price and natural beauty. 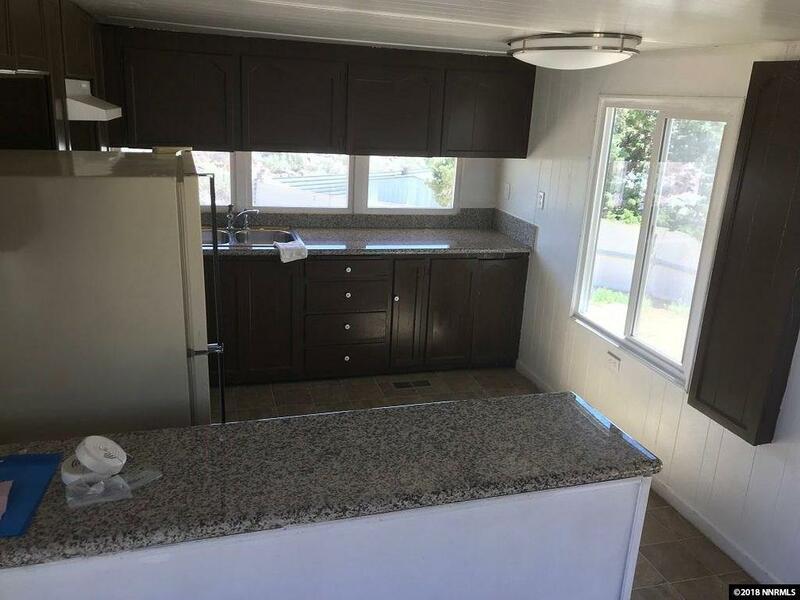 Recently remodeled with granite counter tops and upgraded flooring. 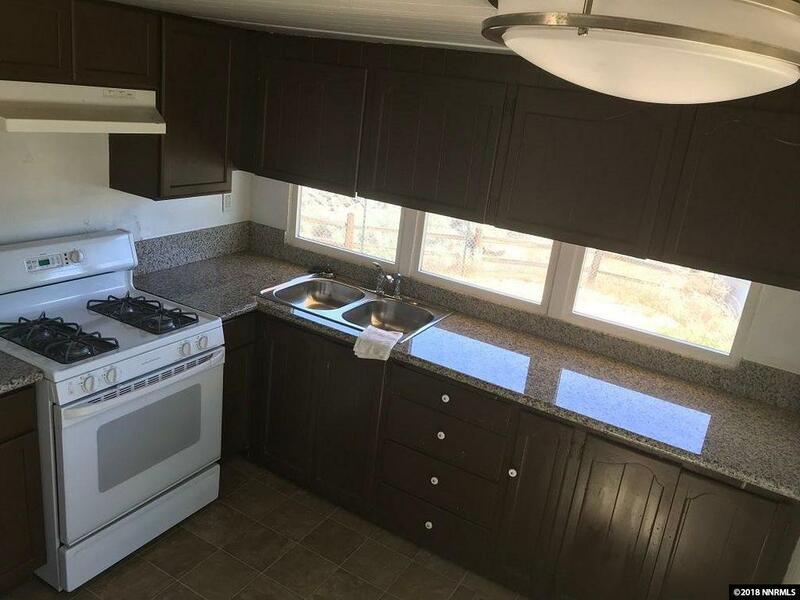 2 Bedroom and 1.5 fit nicely in this excellent floor plan. 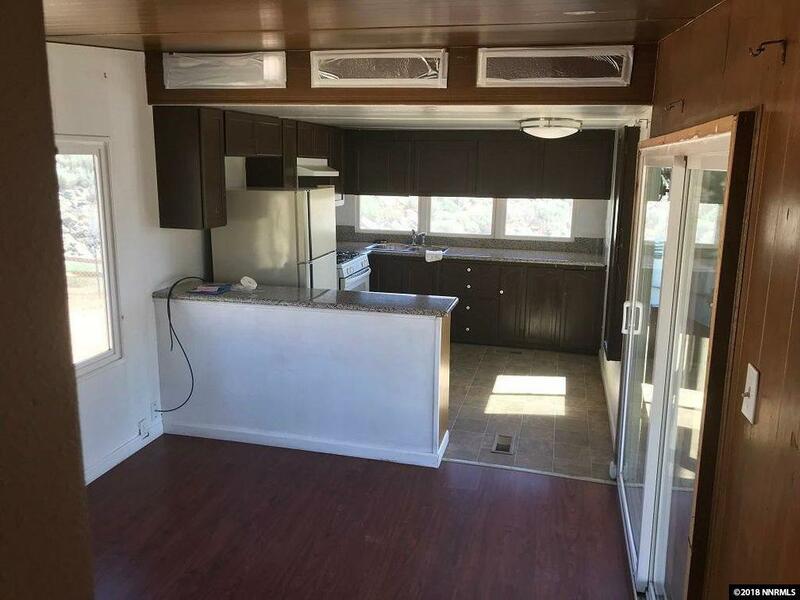 Tenant rents for $1,100 a month and wants to stay.